Don’t miss exclusive time-limited deals on great reads. Read on any device. Enter your email for instant access. 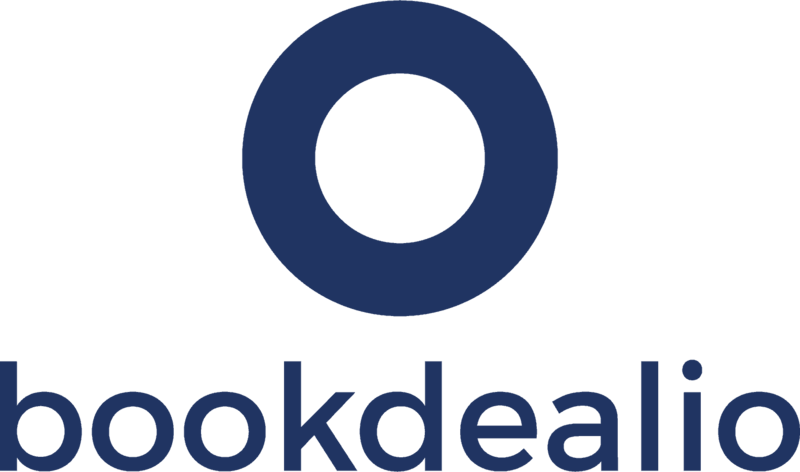 bookdealio works with all eBooks. 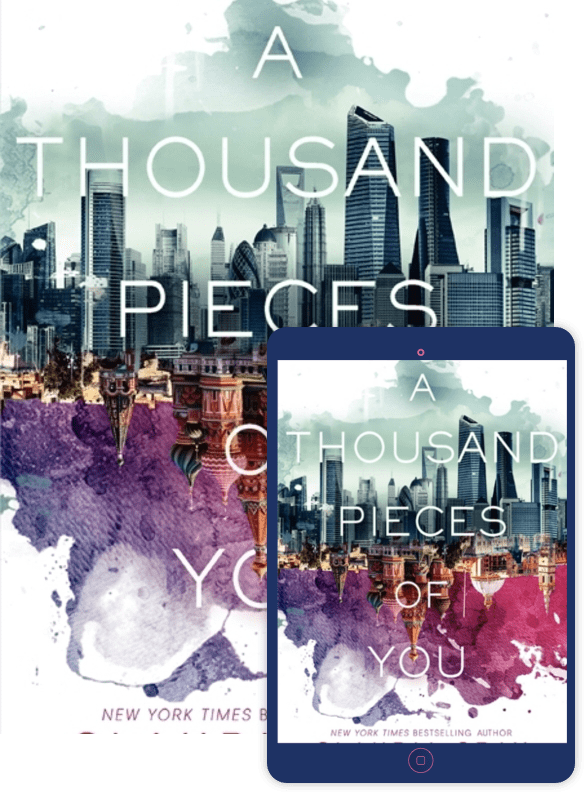 Download them instantly to your eReader, tablet, phone, or computer. Discover hot new authors and hidden gems. bookdealio has excellent independently published books and bestsellers. They work with all the top indie presses as well as amazing indie writers. I find books in almost every email.